Hardwood flooring adds warmth and value to your home. At Capps, we work only with the highest quality wood flooring manufacturers, so you can be sure you are getting a great product for your home project. Our skilled professional designers are here to assist you with choosing the hardwood flooring option that will work best for your needs. Our Design Showroom boasts a large collection of samples of hardwood flooring in many styles and colors. If you need suggestions and inspiration for your next flooring project, stop by and take a look around. Below is a list of the quality hardwood flooring manufacturers we work with. Browse their websites for inspiration and bring them to the Showroom with you to speak to our designers. 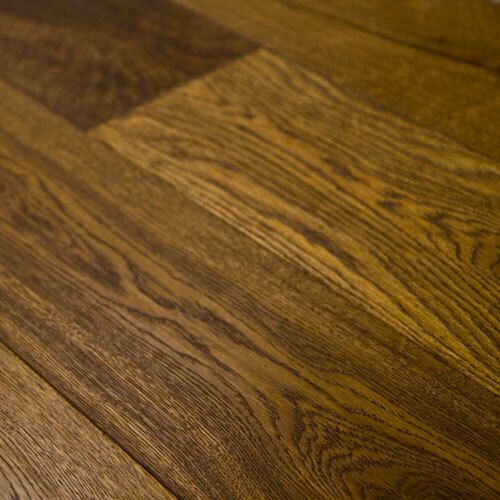 Do You Have A Question About Hardwood Flooring For Your Home?